Will these fit in the fiesta mk6 and also what size speaker do they adapt for? 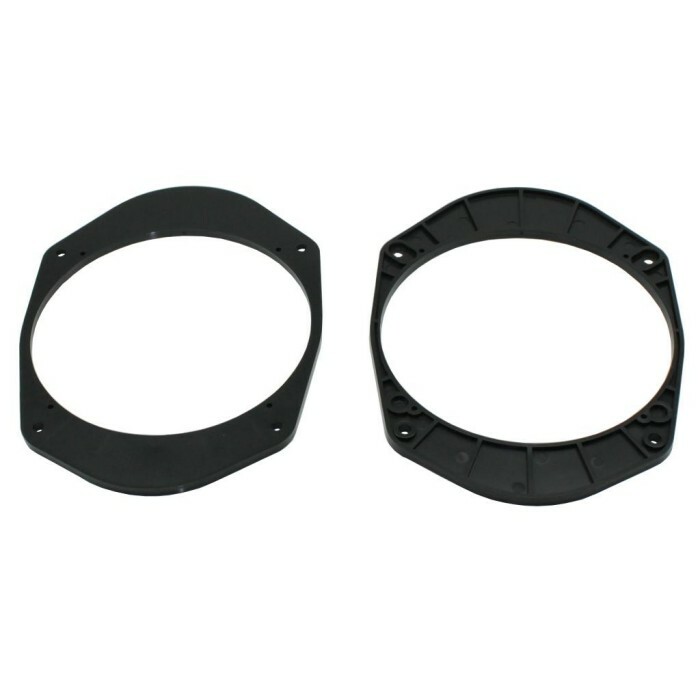 You will need the below listed speaker adapters for your Ford Fiesta. You can install 17cm speakers.